A multidisciplinary team made up of professionals with more than 30 years of experience in the sector and young people with proactive attitude. Official Agents, Attorneys, Engineers, Chemists, Advisors, Translators, Trade Managers and Administrative Staff. Esteban is specialized in administrative processing and normative processing CRDO. 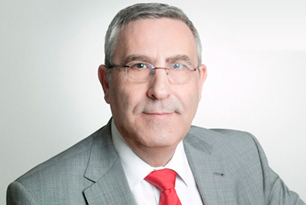 He has got more than 40 years of experience in Intellectual and Industrial Property. 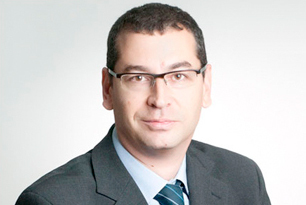 Alberto is specialized in EU trademarks and has experience of over 25 years in Industrial and Intellectual Property. Specialized degree in analytical and control. Master´s degree in industrial engineering: Industrial chemistry. Patent and technology companies advisory. Luis is the Marketing department director and patent department coordinator. Link with Intellectual Property Offices. 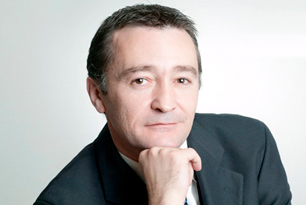 José Luis has got more than 20 years of experience in processing of Industrial Property. 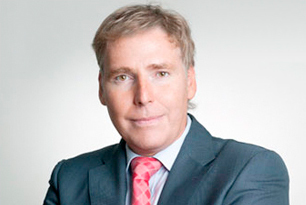 Spanish Patent and Trademark Attorney. 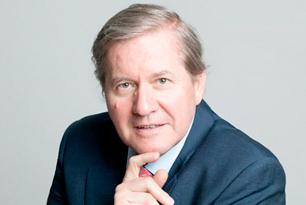 Ángel is OHIM Trademark Attorney, European Patent Attorney and Attorney at Law. Spanish Patent and Trademark Attorney – Attorney at Law. Master’s Degree in Marketing and Business Administration. 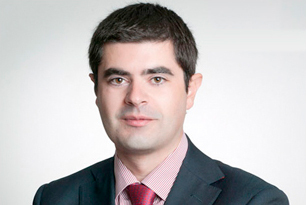 Álvaro is coordinator of the legal department has got more than 10 years of experience in Intellectual Property. Human resources and finance department. Customer service. Link with the Spanish Patent and Trademark Office. 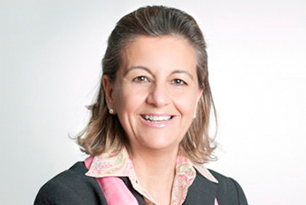 Cuqui has worked in many Spanish IP Law Firms. Responsible of informatics. Specialist in spanish administrative procedures. 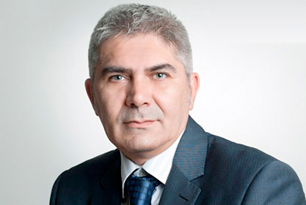 Jesús has got more than 20 years of experience in IP. Specialist in international patents procedures and link with the European Patent Office. 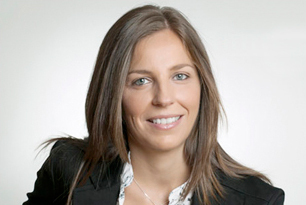 Vanesa has got several years of experience working in International law firms.